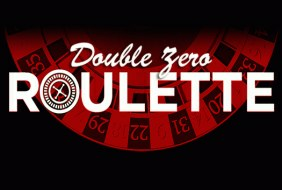 Roulettes take a special place among the great variety of gambling options. This is one of the oldest games, which is well-known even to those who are not fond of gambling. The wheel with numbers, painted in red and black colors, has long become a real symbol of the casino. Roulette is associated with many myths, signs, and mystical representations. Even skeptics who do not tend to give this game a romantic halo, sometimes don’t mind trying their luck by betting on the coveted number. How did roulette appear, how to play it, and what are the secrets of winning? Let’s try to understand. There is still no definitive answer to the question of how, when, and by whom roulette was invented. Some historians believe that gamblers should thank the legendary physicist Blaise Pascal for the appearance of this game. It is known that a device like roulette was used even in ancient times for fortune-telling. Similar devices were used in ancient China, but instead of numbers, animal figures were placed on sectors. It was already a game, not a fortune-telling device. The prototype, closest to the modern roulette, began to be used in the first French gambling houses in the 1700s. Then the official name appeared, which is used today. The French word Roulette is translated as a “small wheel.” It was in France that the classical version of the game with numbers from 1 to 36 and zero was born. After the revolution of 1789, a mass wave of emigration began. 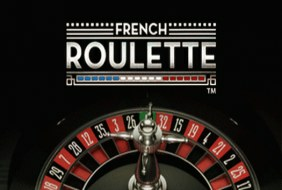 The French, moving to different countries, spread roulette around the world, after which different versions of the game (American, European, etc.) began to appear. When all bets are made, the fun begins. The wheel starts to spin. The ball is thrown in the opposite direction. When it stops, it becomes known which bets played. They are paid to the players. After the internet opened up new opportunities for gambling, roulette became available to an even wider range of players. 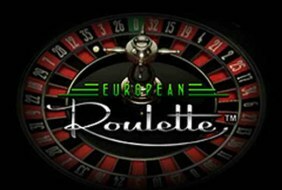 There are many varieties of roulettes in the online casinos. 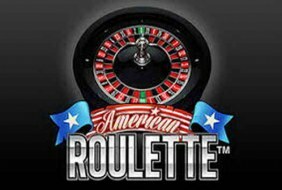 Users can choose among American, European, French, and many other versions of roulette. All of them have a huge advantage in comparison with the games available in the ground-based casinos where the game largely depends on the laws of physics. Accordingly, one hundred percent honesty of the game cannot be guaranteed. The result may depend on the wear level of wheel, tilt or even the actions of the dealer. In an online casino, such factors have no effect since a random number generator is responsible for the outcome of the spinning. The same applies to online games with live dealers when a gambler controls every stage of the game. Another important advantage is that there are no restrictions on the use of a variety of strategies in an online casino. There are many systems used by gamblers to increase the chances of winning in this game. In land-based casinos, a player may receive access restrictions if the casino administration notices the use of strategies. In online casinos, this is eliminated, and gamblers can use any betting systems they want. 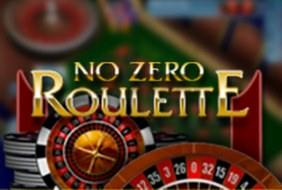 As it was already mentioned, there are strategies successfully used by players to increase the chances of winning roulette. One of the most popular is the Martingale system. It is used on bets with odds of 50 to 50%. This is red or black, even or odd, etc. The essence of the strategy is simple. The player raises these bets on equal amounts until he wins. After that, it is necessary to return to the initial value. The d’Alembert system is also widely used by players. It is named in honor of the French nobleman and its essence is that in case of loss, the user increases the bet. The first set amount is used as a step. In the case of a win, the bet, on the contrary, is reduced by one unit. So, roulette is a game with relatively simple and interesting rules. On the one hand, it does not require advanced knowledge, but on the other hand, it allows you to experiment with winning strategies. Summarizing all of the above, it’s no wonder that roulette is known as the queen of gambling.